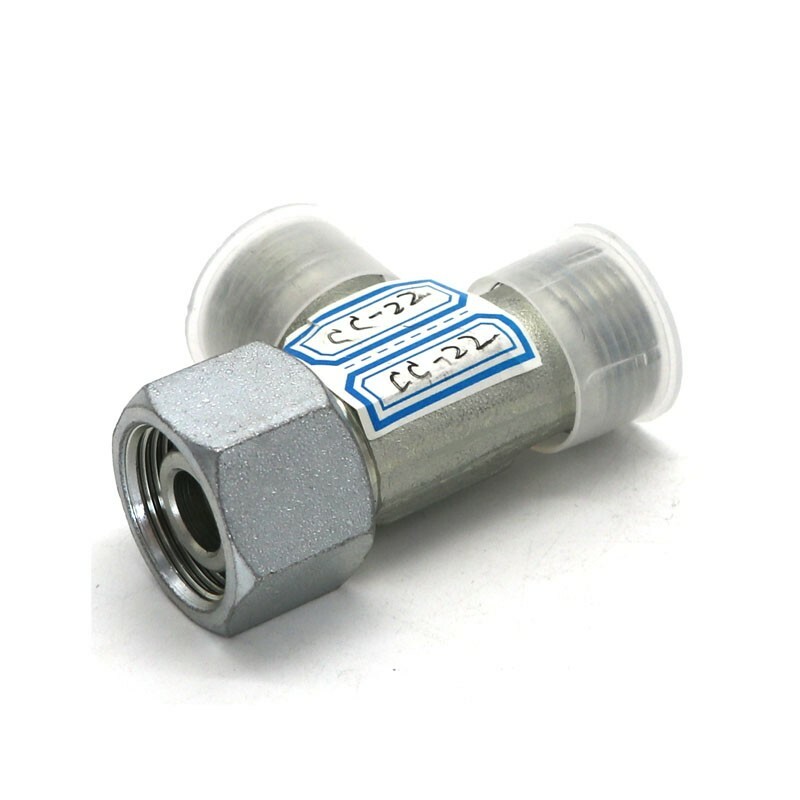 Small size in bundles, big size in bulk, some sizes with plastic cap to protect both ends, seaworthy packaging. 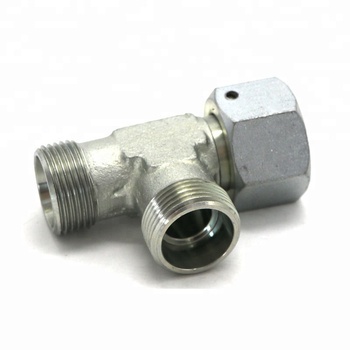 Hydraulic transition adapters are straight through, right angle, tee, cross, 45 degrees and so on. 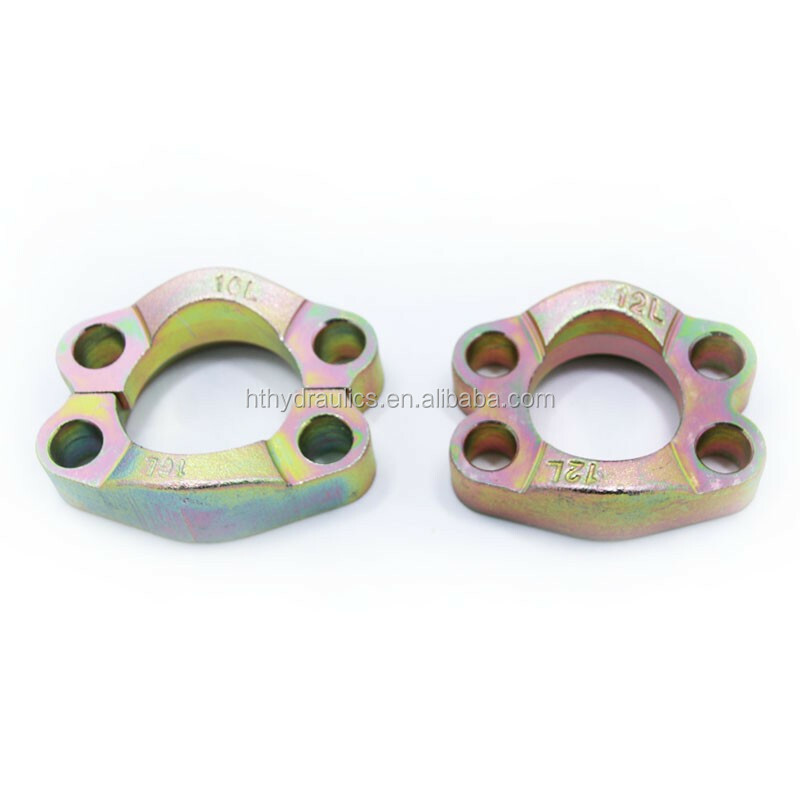 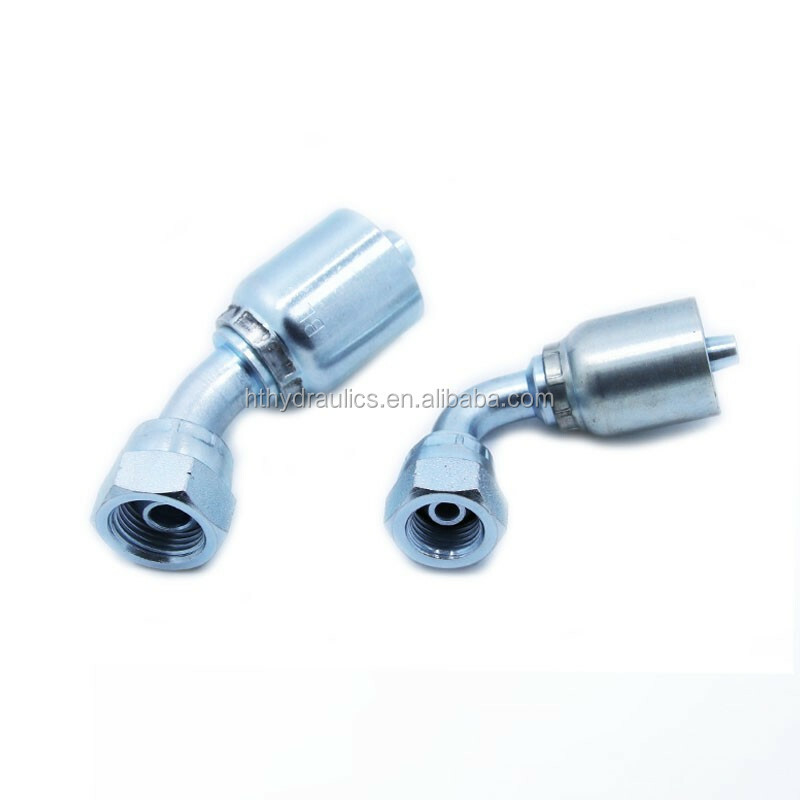 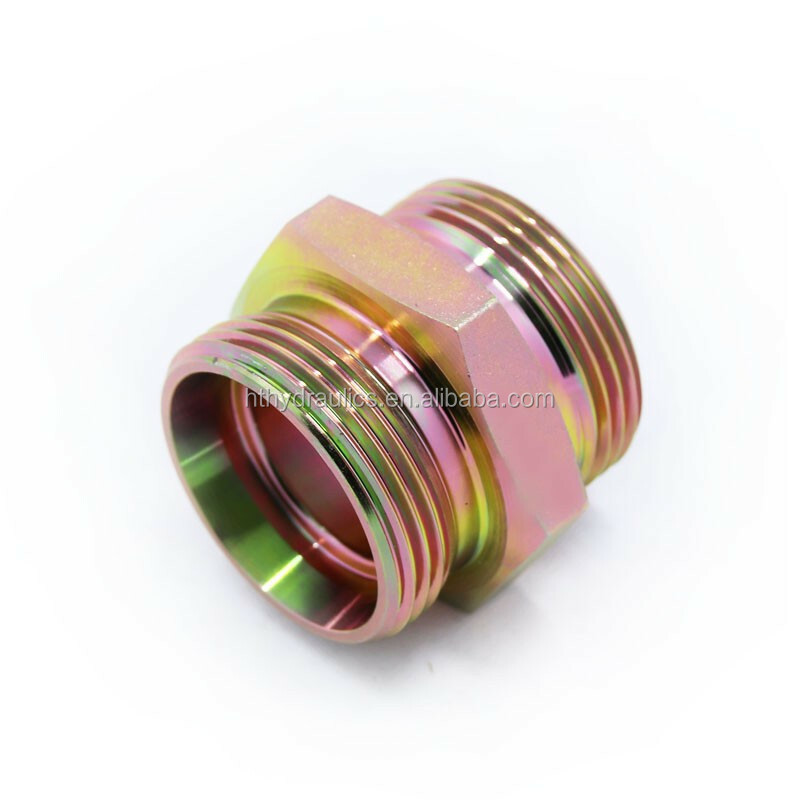 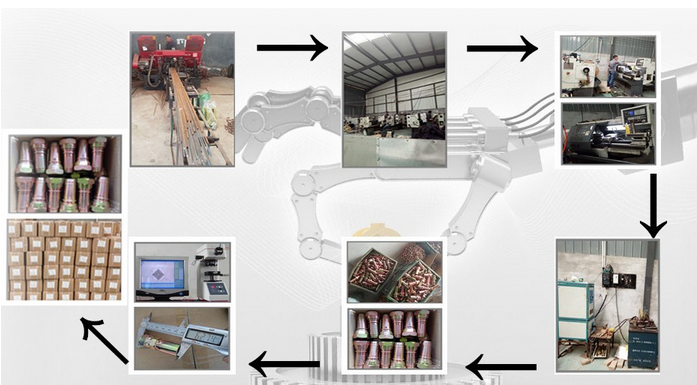 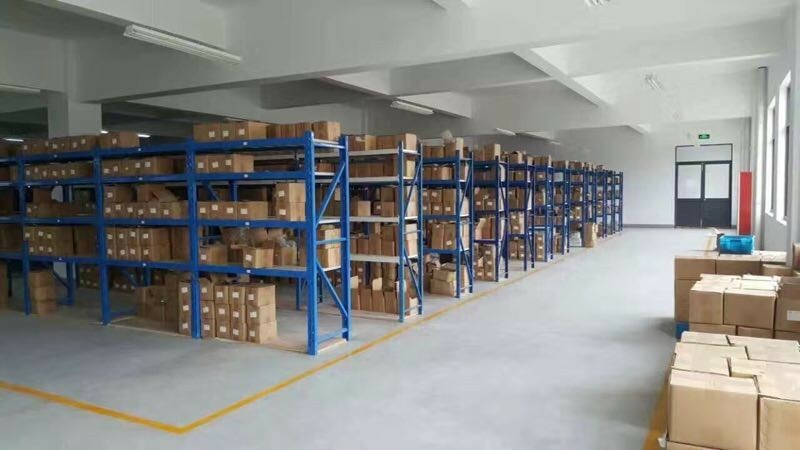 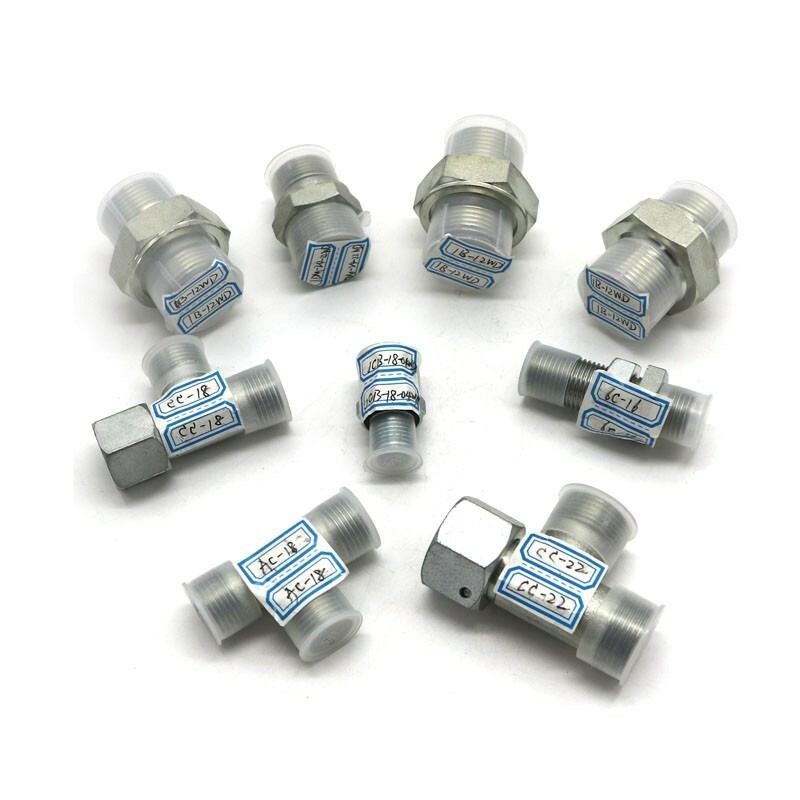 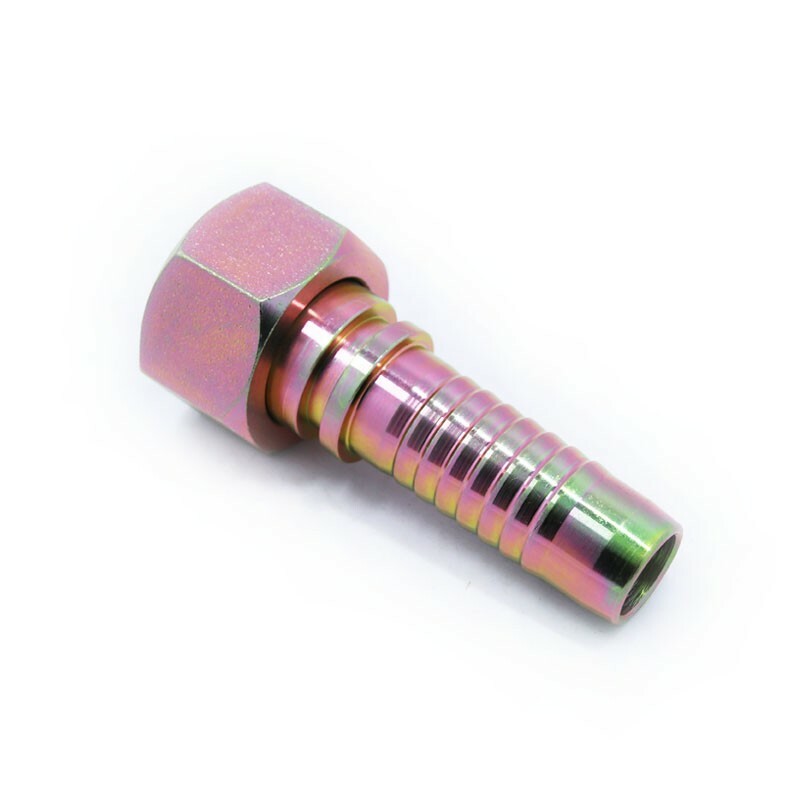 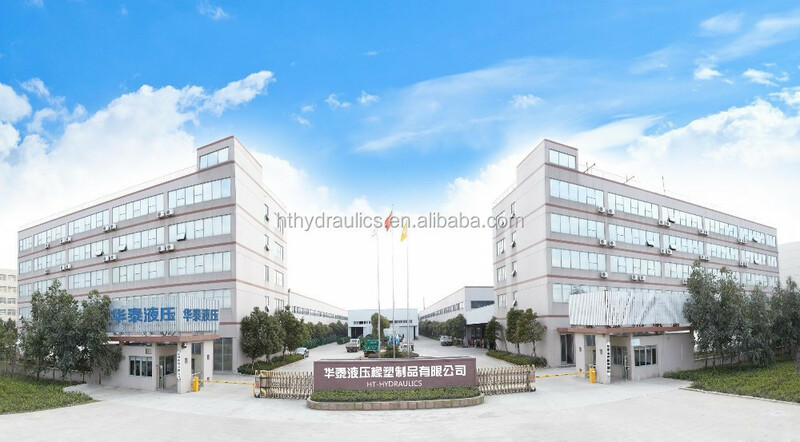 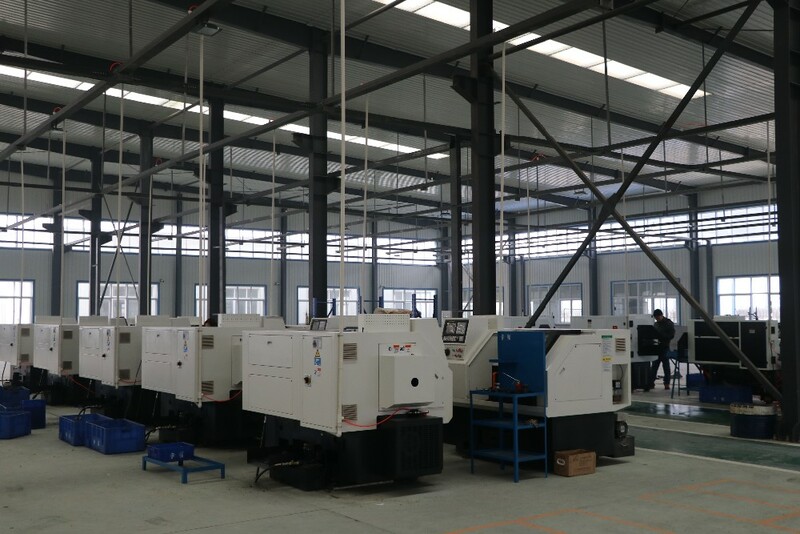 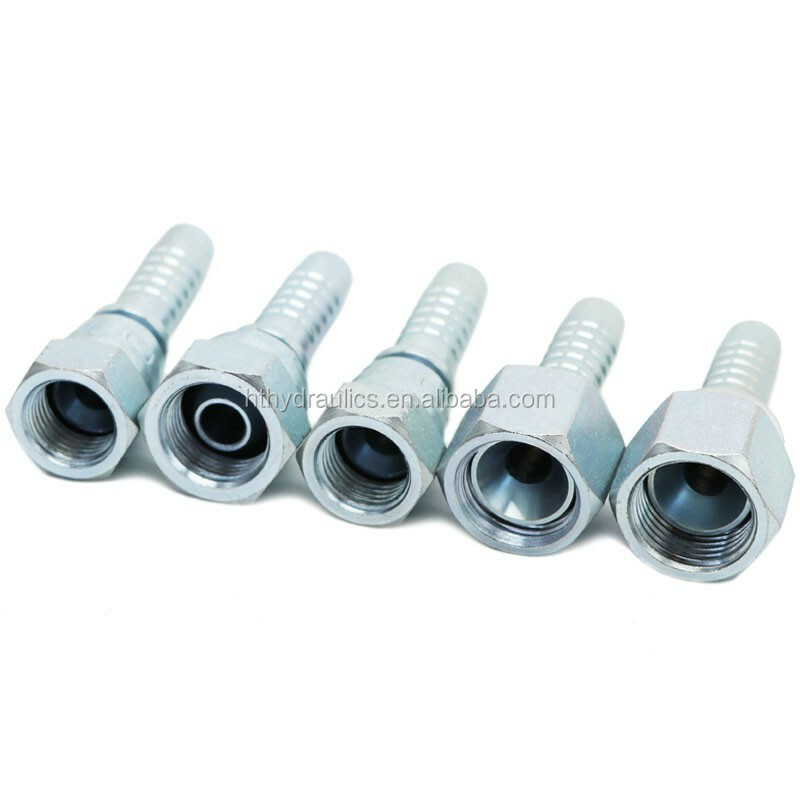 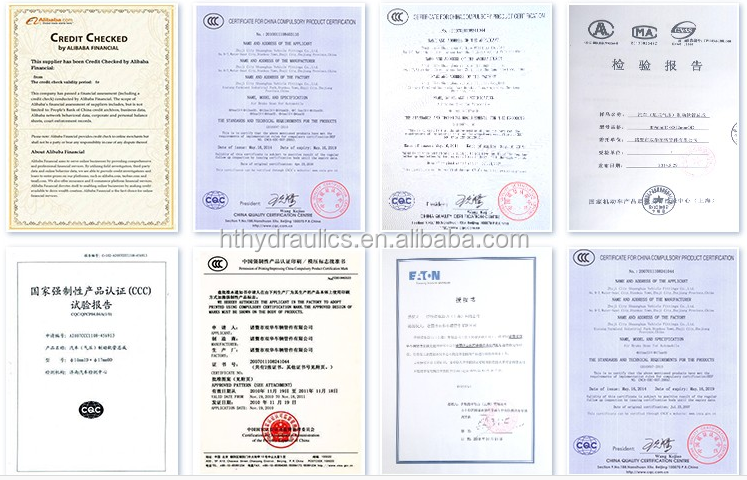 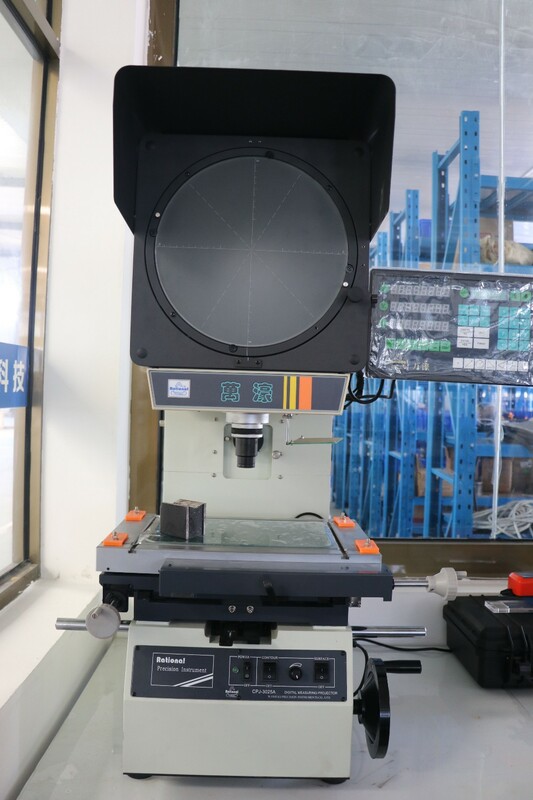 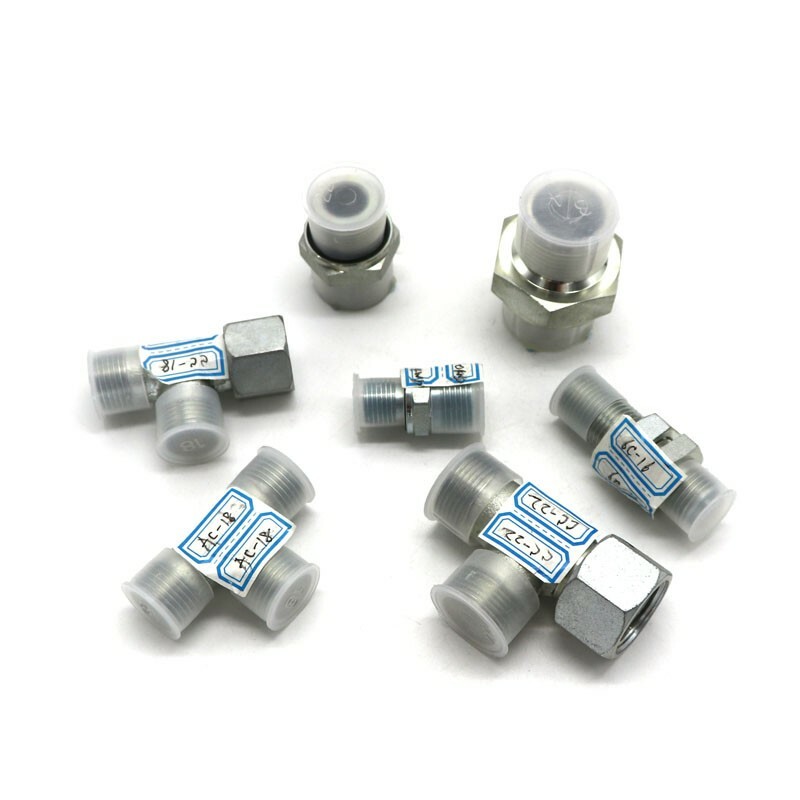 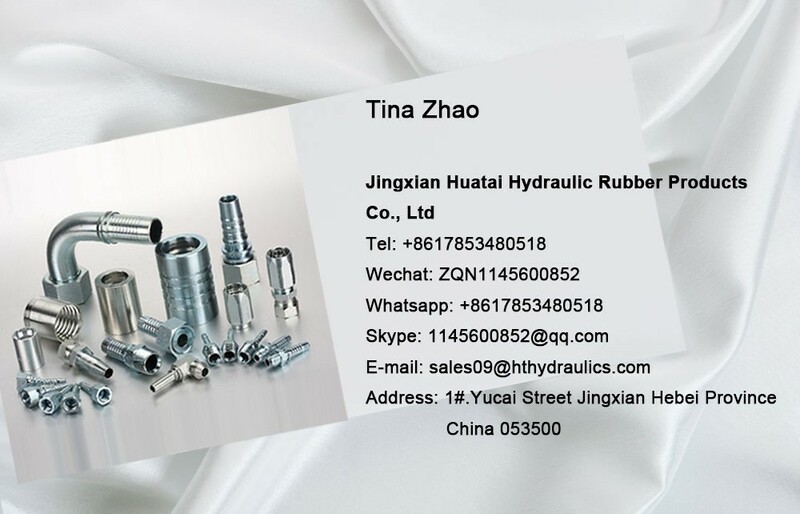 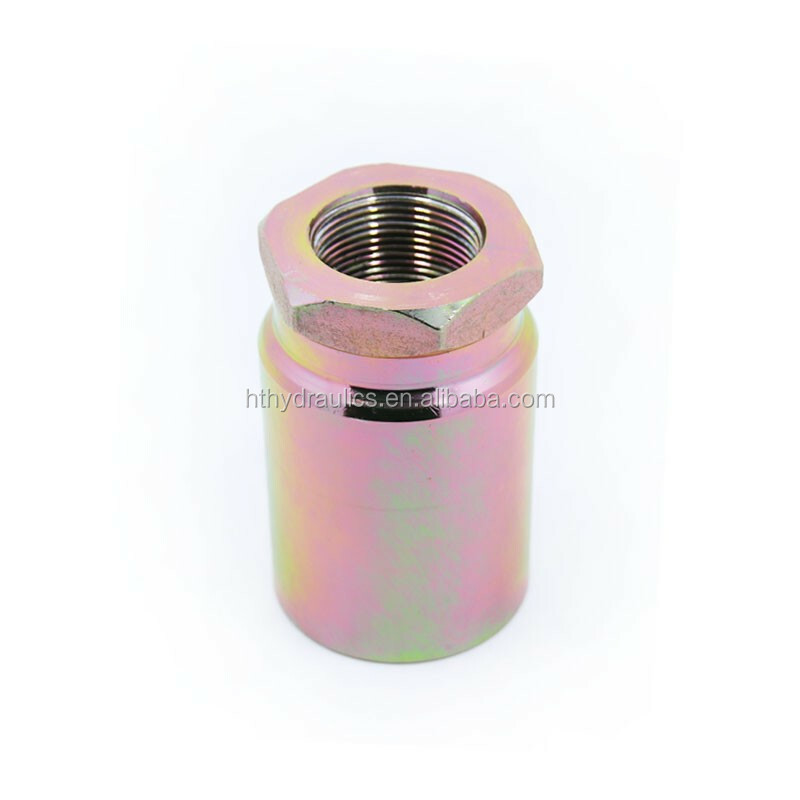 Card sleeve type, flare type, welded type, crimp type, threaded connection, etc. 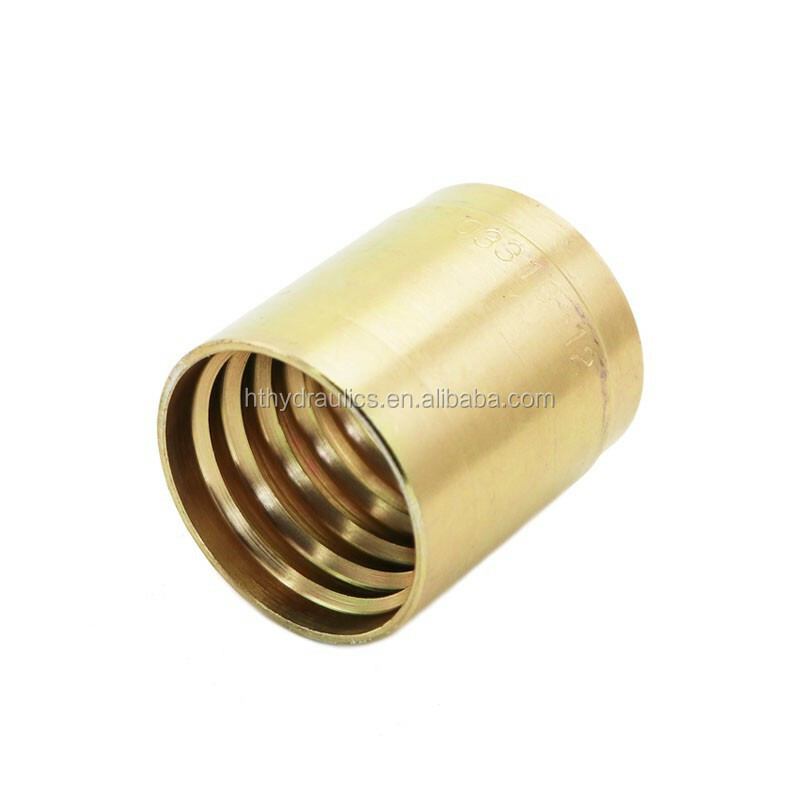 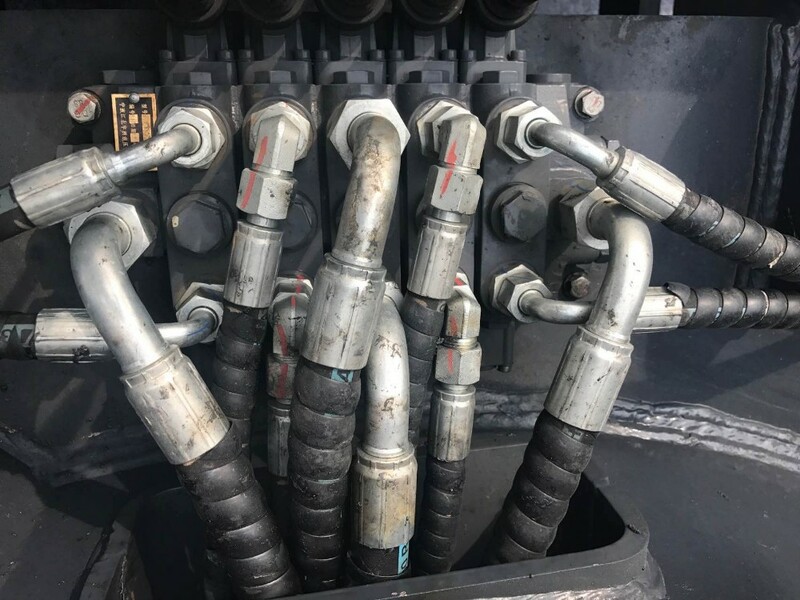 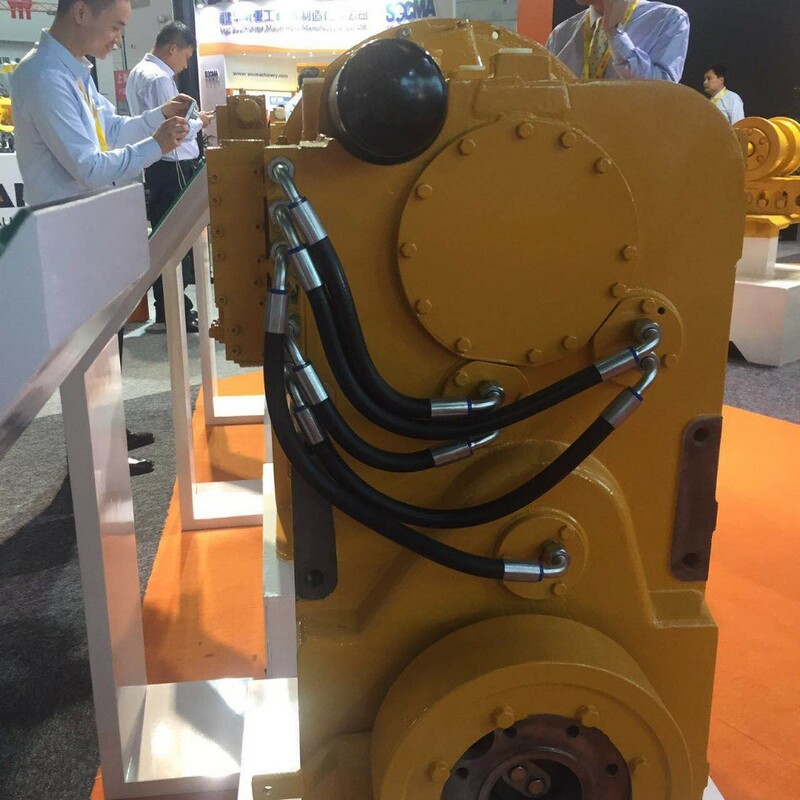 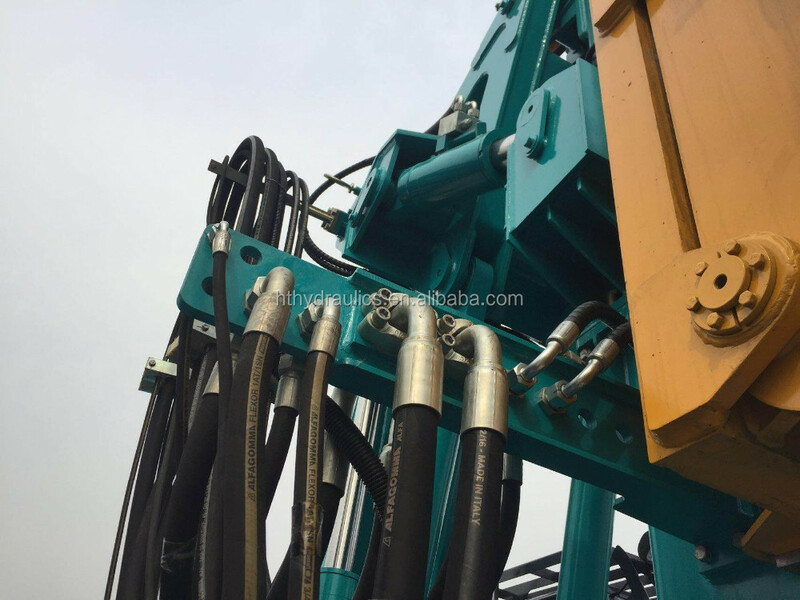 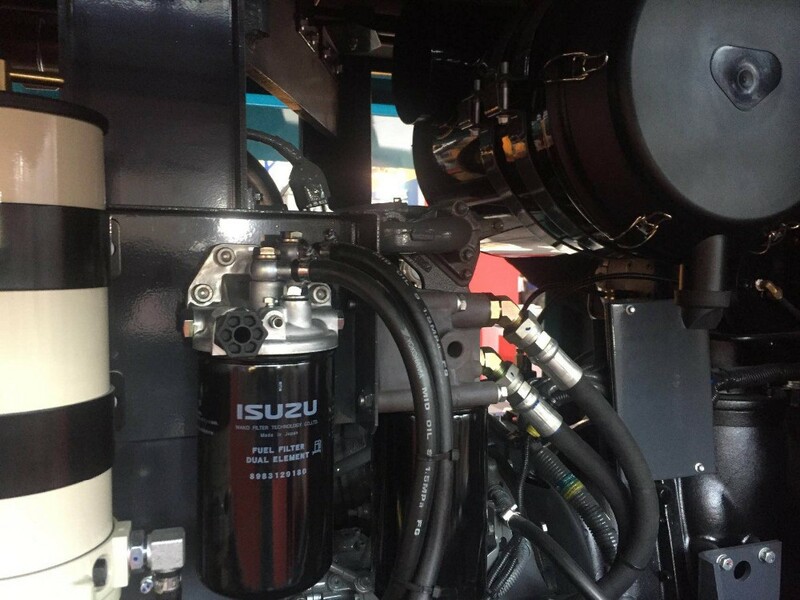 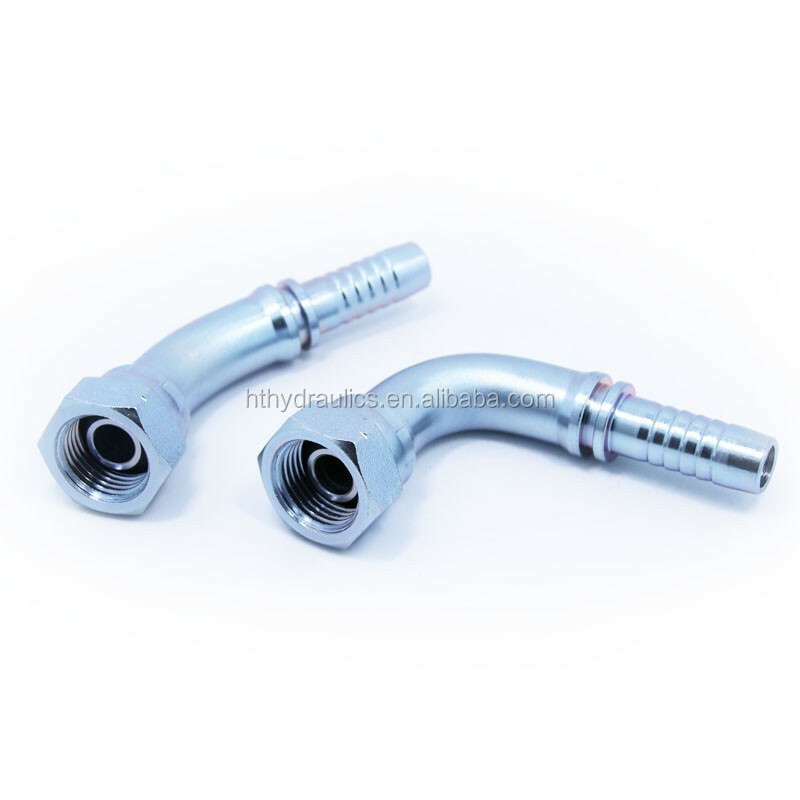 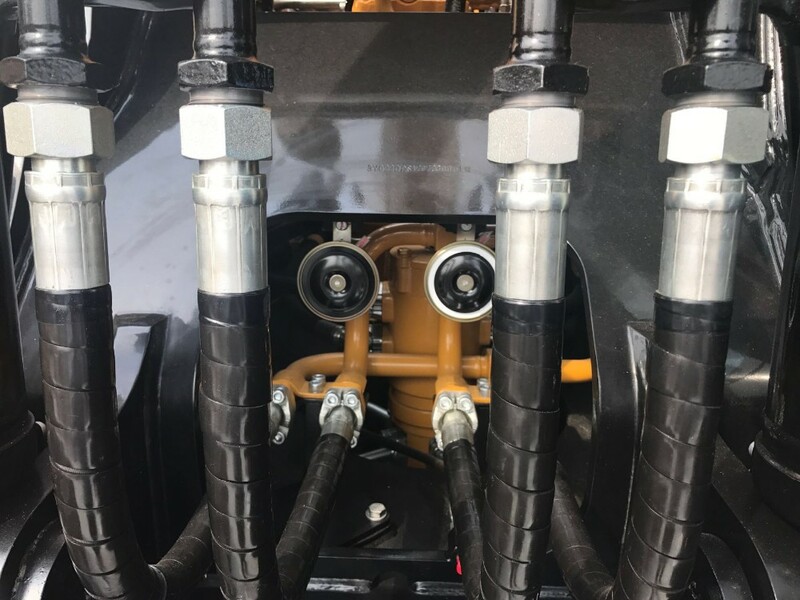 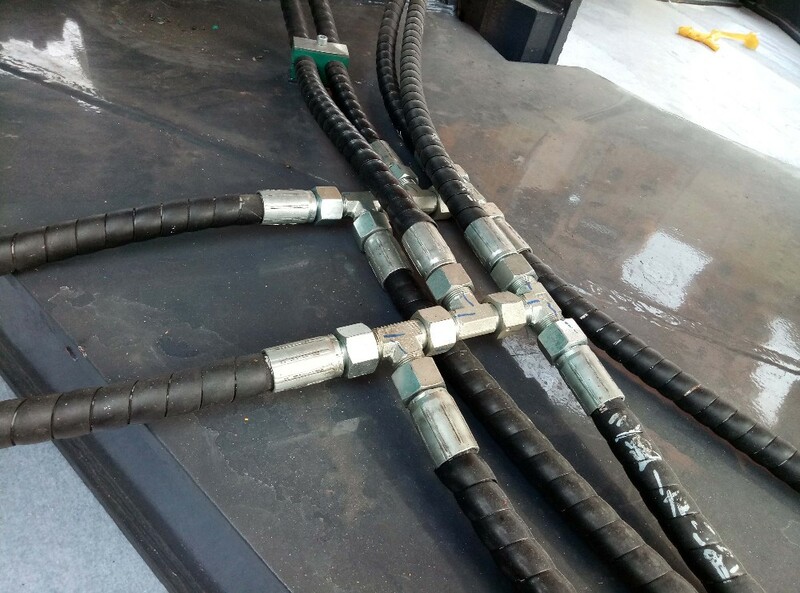 In the hydraulic adapters, It is a joint that is clamped at both ends of the hydraulic hose.